Originally sold in the Tasca dealership, but was not professionally raced. The first owner had put 25,000 miles on it in Kentucky and had owned it for 27 years. He was restoring it, and had been in contact with me over the years, but eventually had to sell it in a family auction. When first viewed the car was in full primer, but the body was solid. The rear wheel lips had been reformed for slicks. The block and heads were on the garage floor. Numerous parts were stacked inside the car including the special carb. Luckily, my bid got the car. 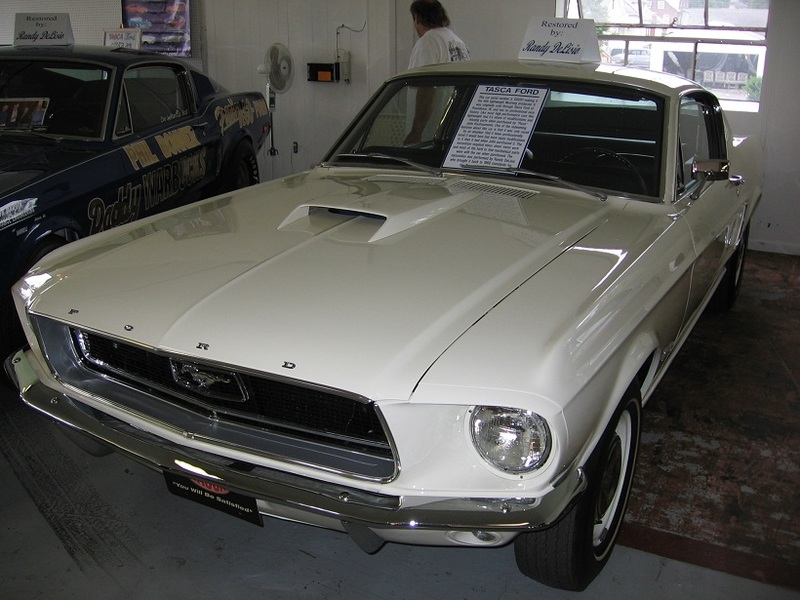 Randy DeLisio restored this car in Wimbledon White once the rear wheel lips were redone. The car has standard wheels and tires.